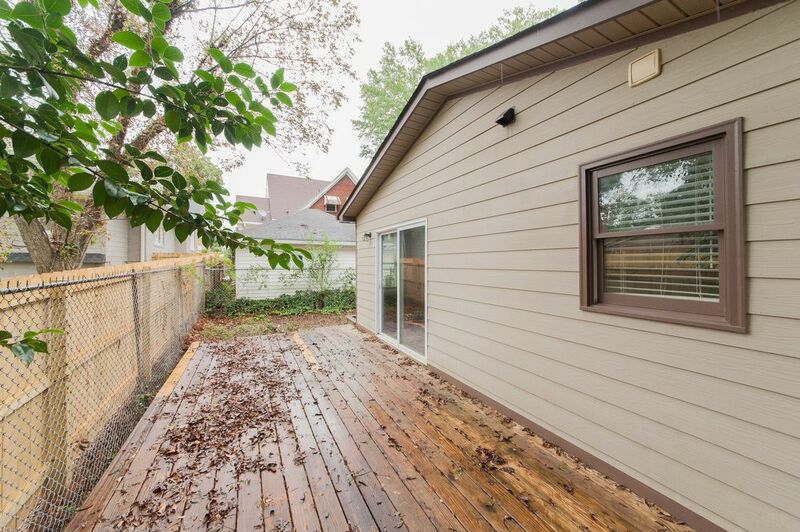 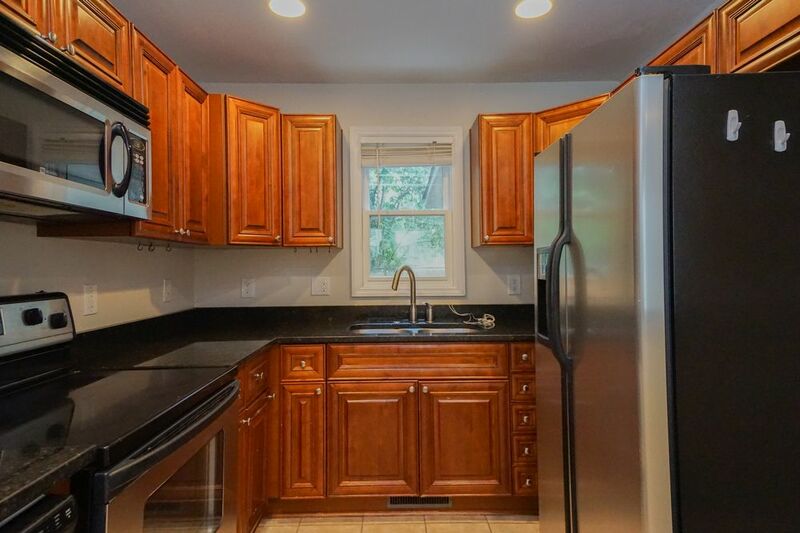 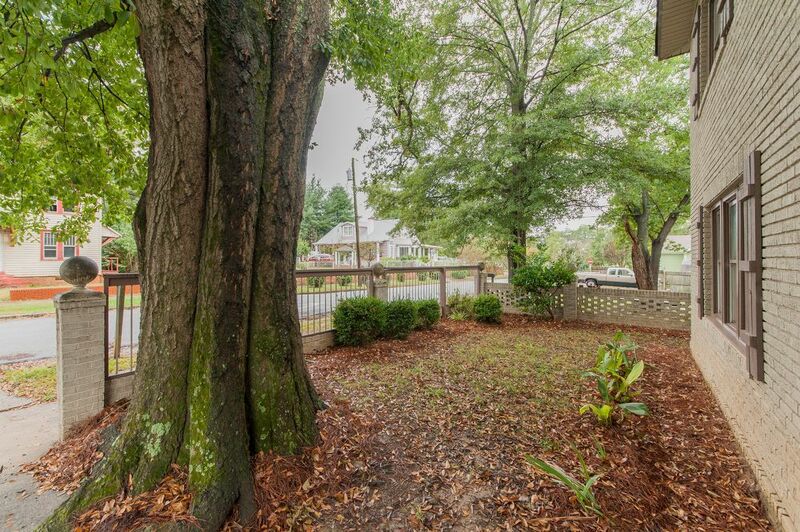 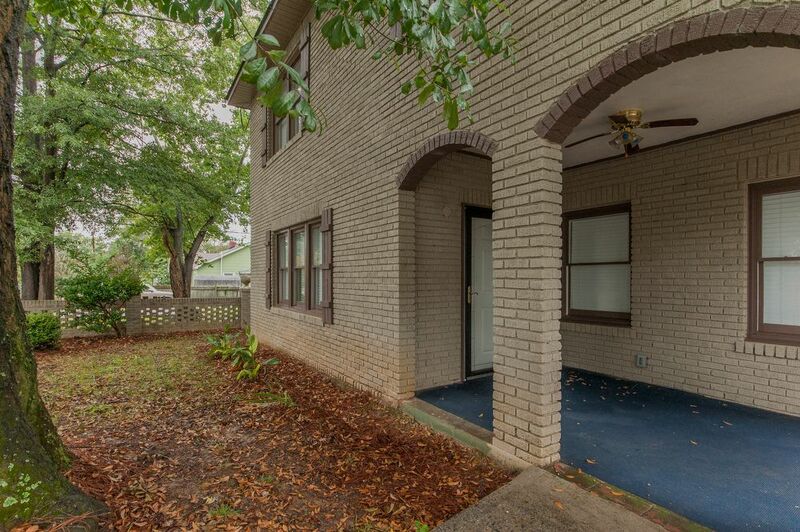 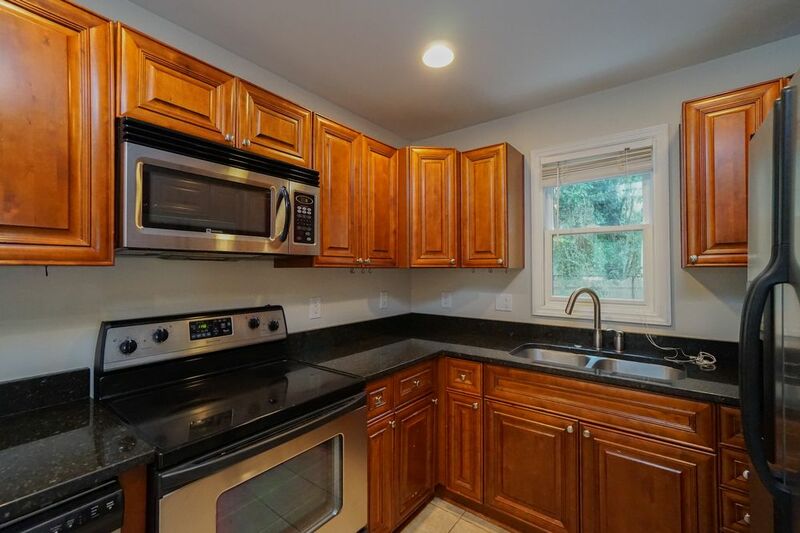 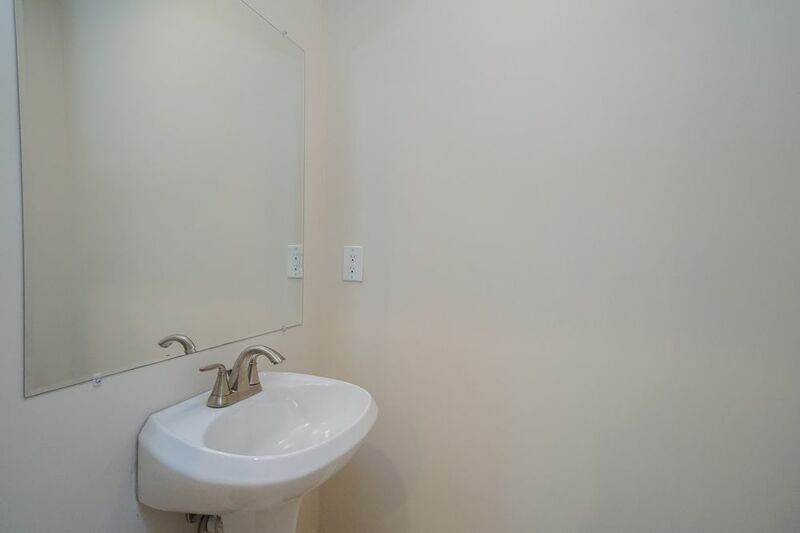 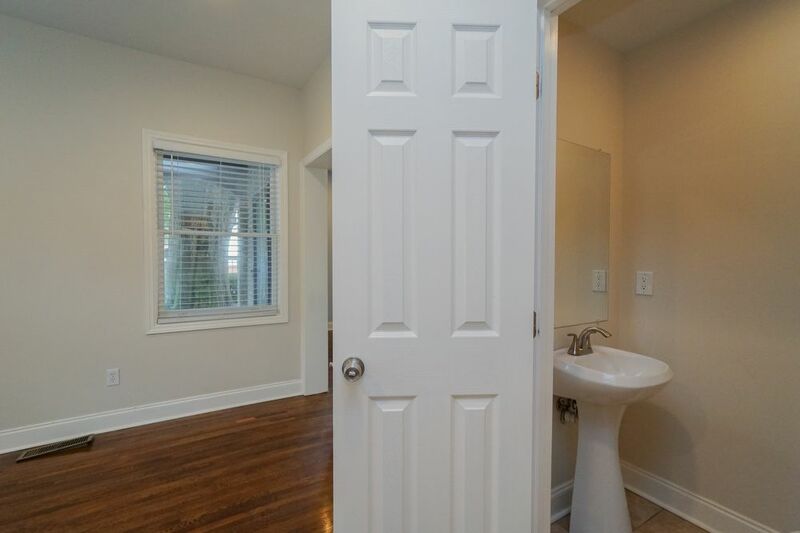 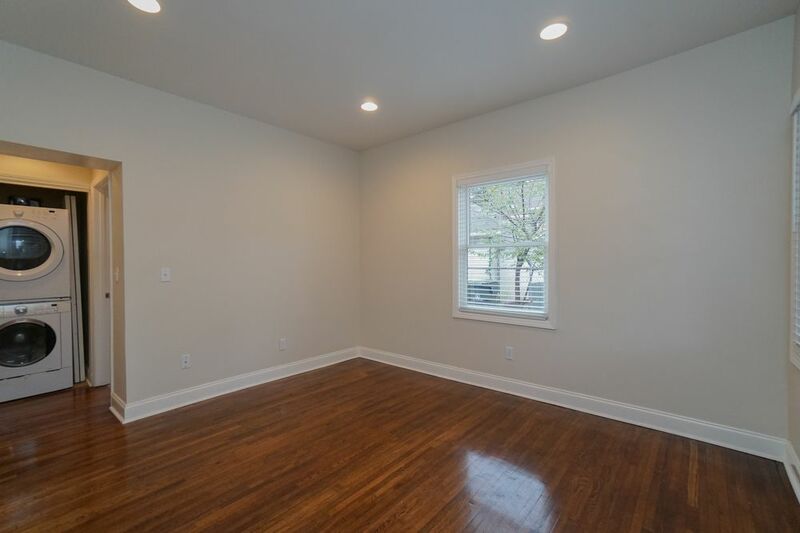 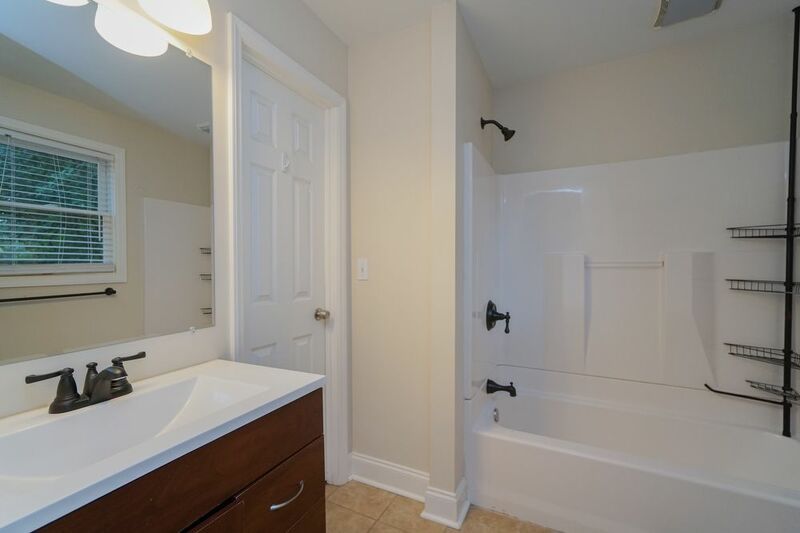 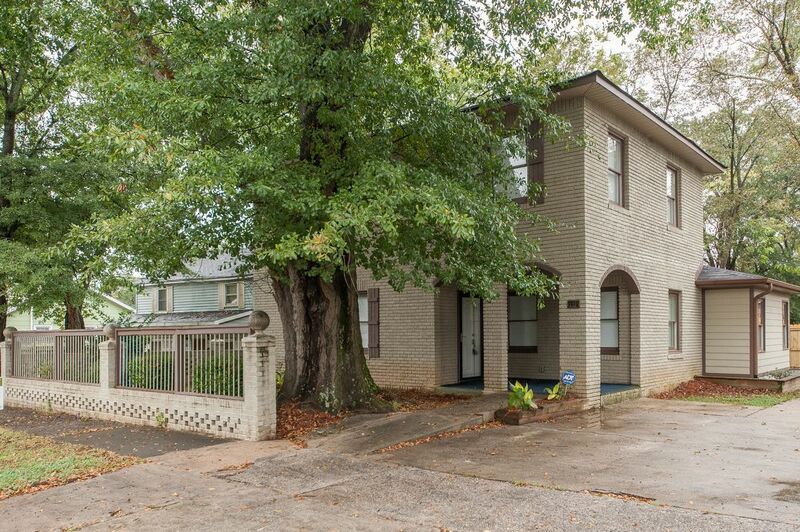 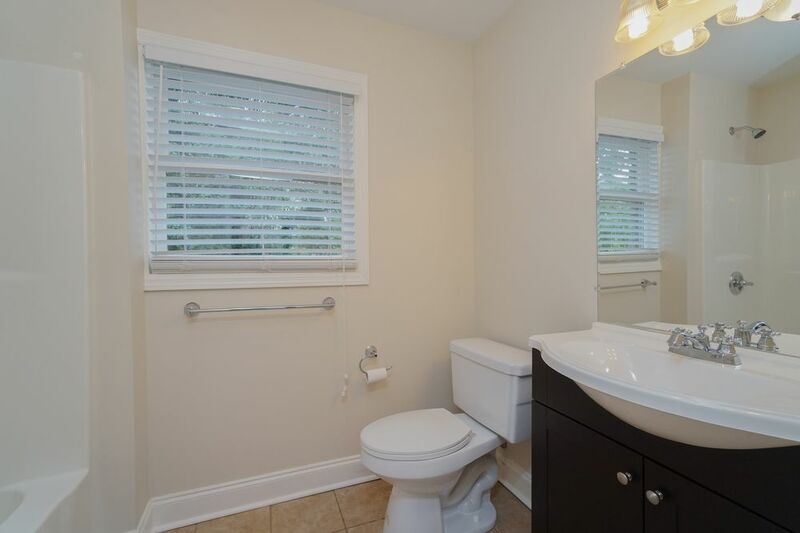 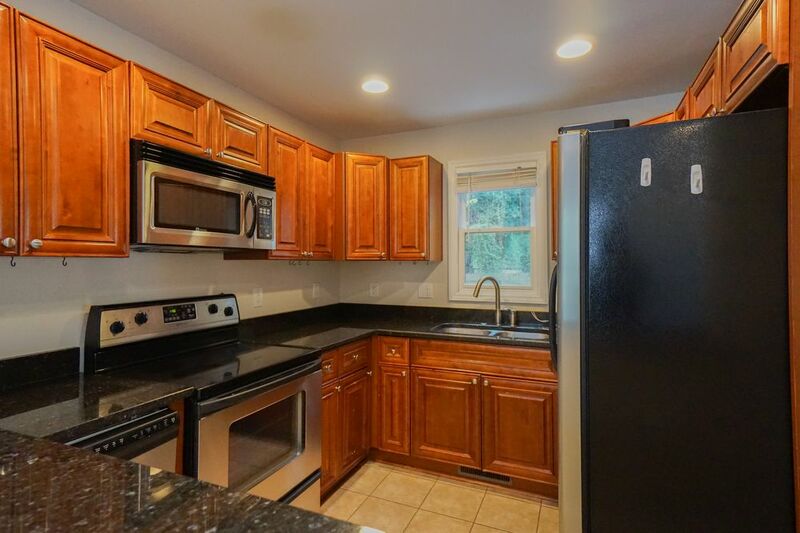 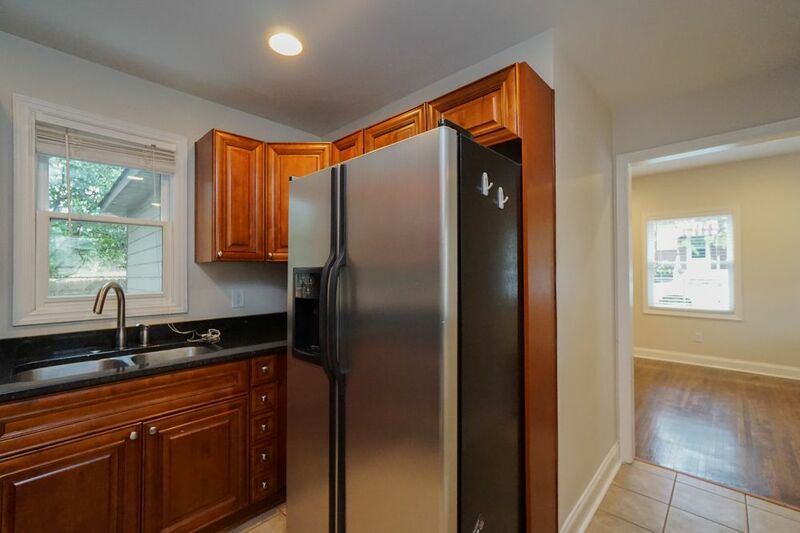 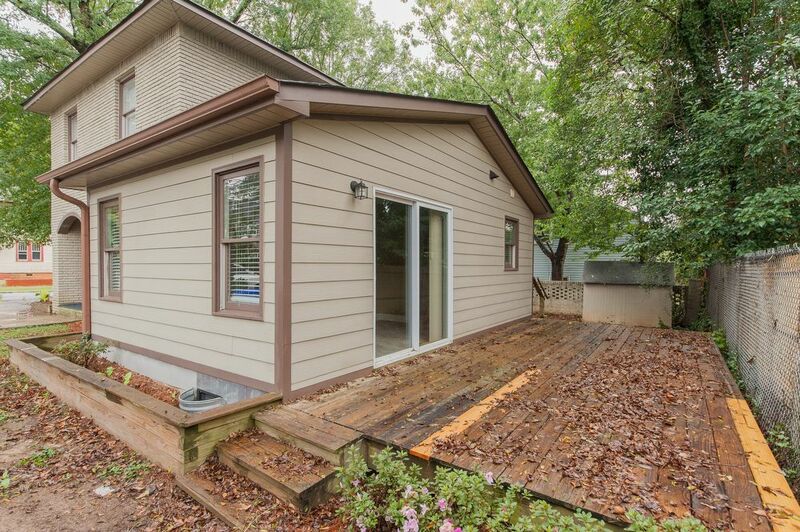 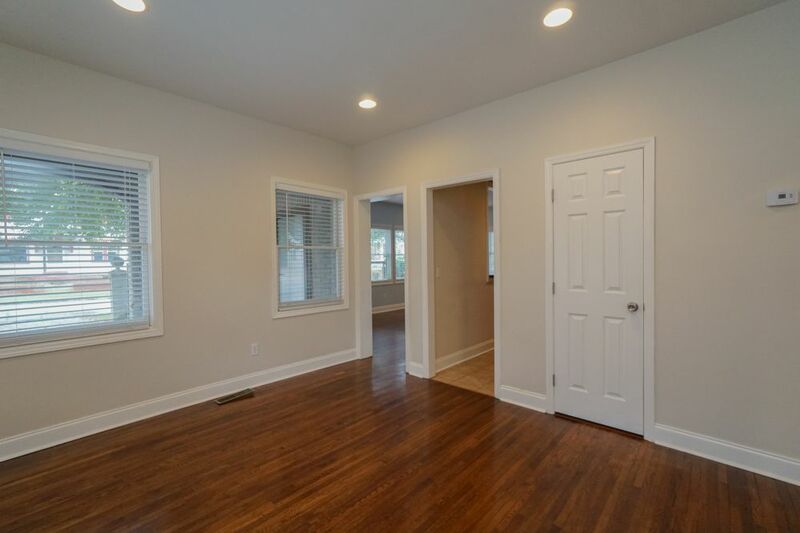 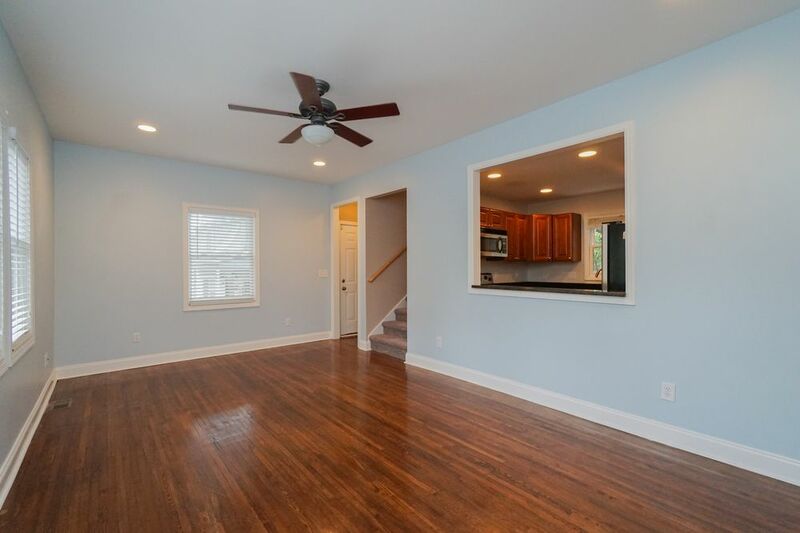 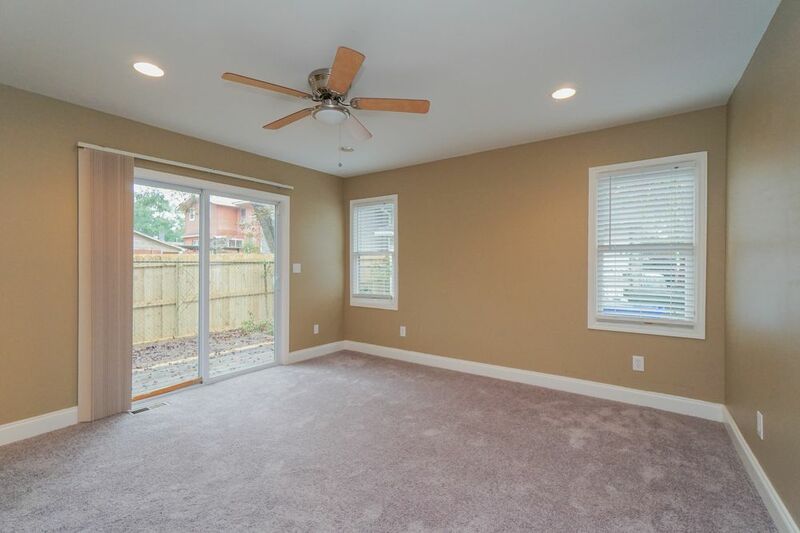 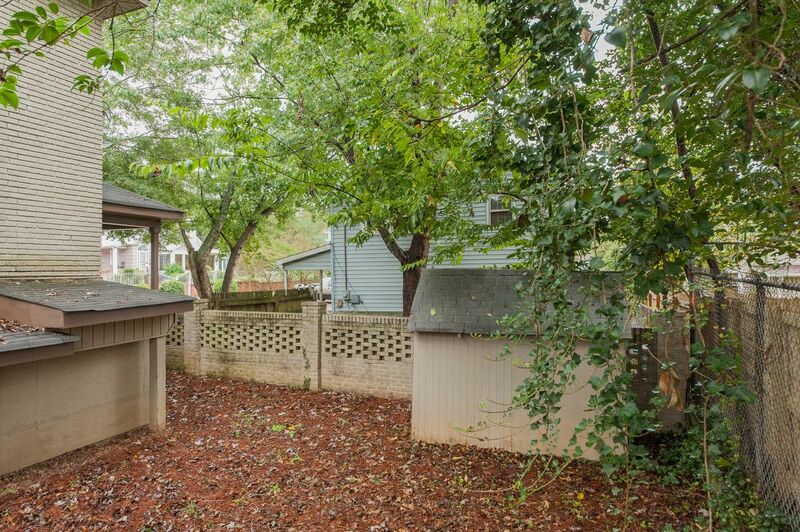 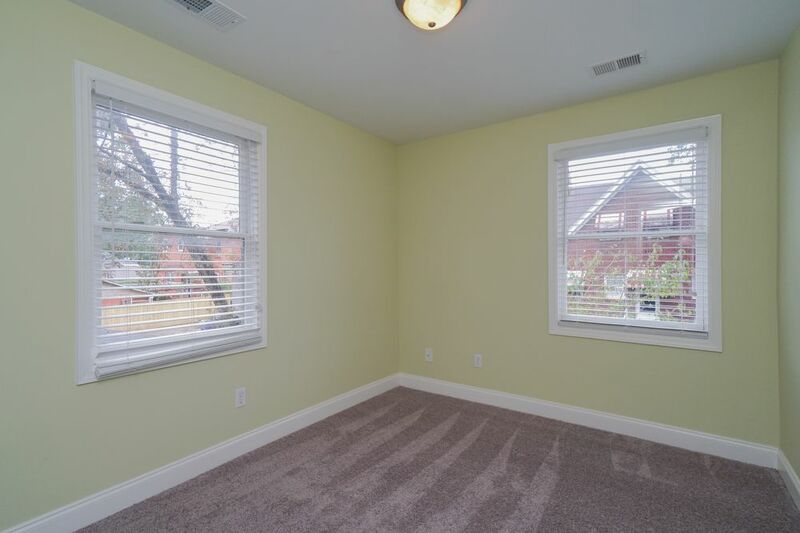 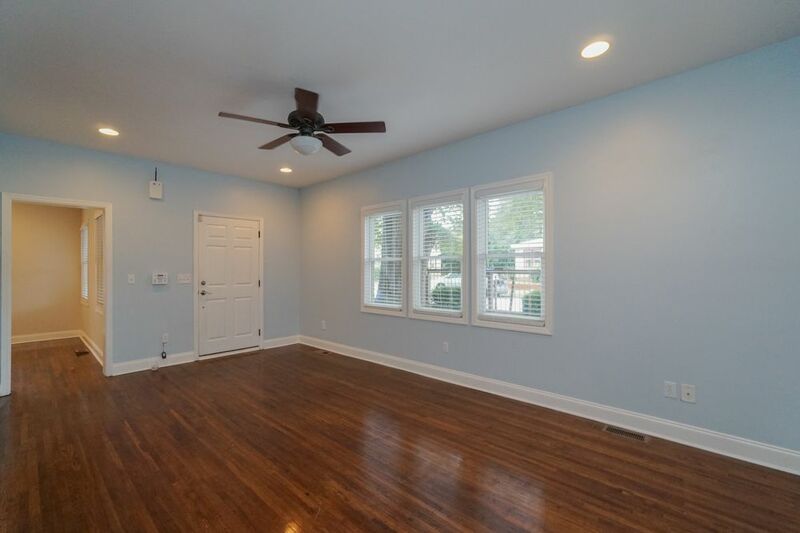 This 4 bedroom, 2 and a half bath brick 2 story has been renovated throughout. 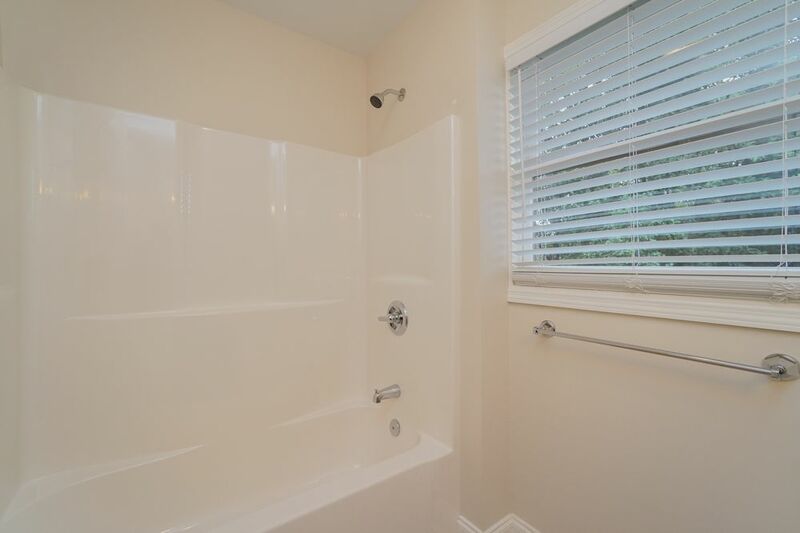 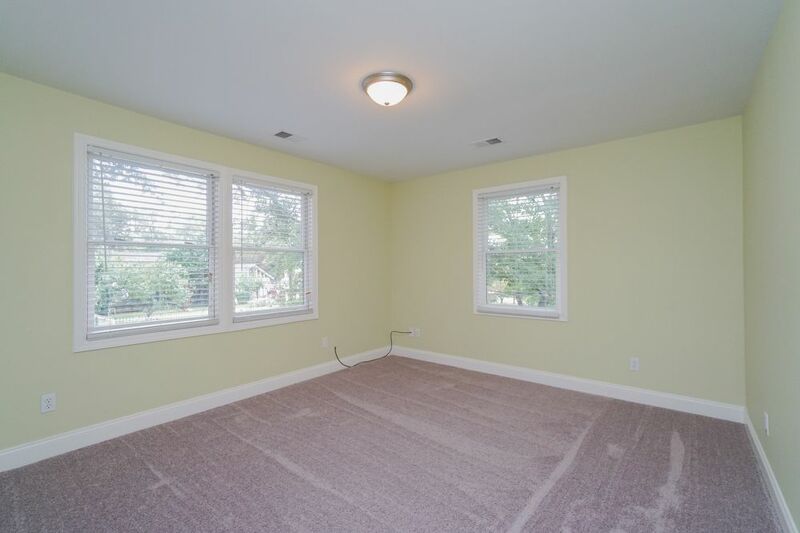 New electrical, plumbing, roof, water heater, Jeldwen thermal windows are sure to make you comfy! 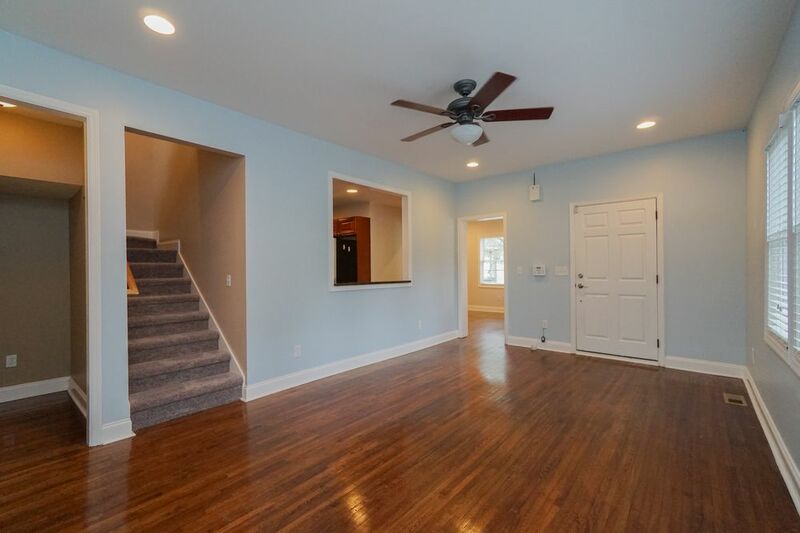 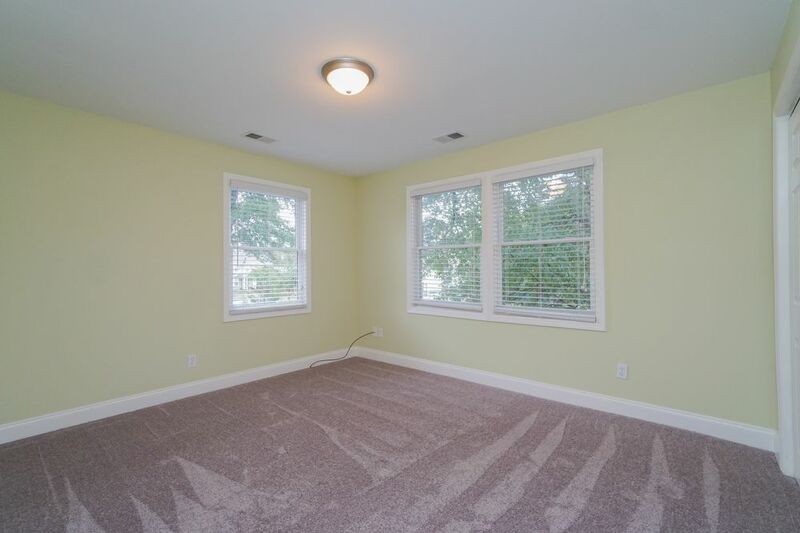 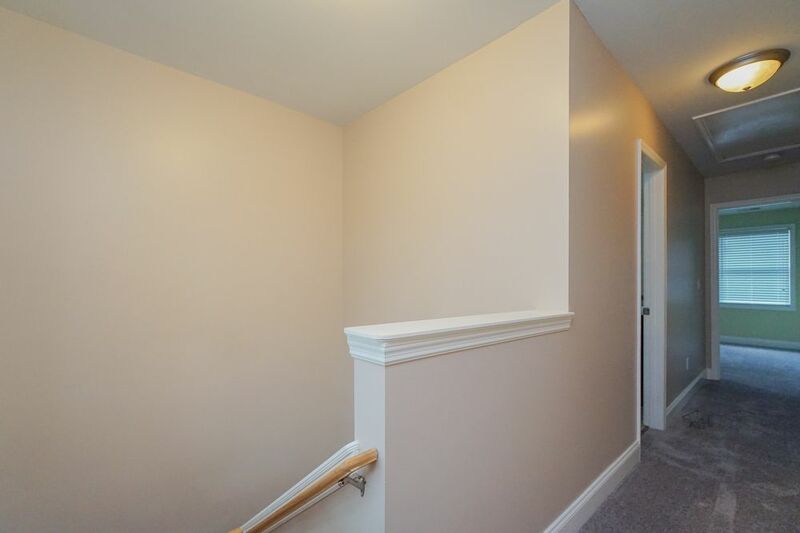 With the newly refinished hardwoods downstairs, new carpet upstairs, remodeled bathrooms and kitchens with new cabinets and appliances you are sure to feel right at home! 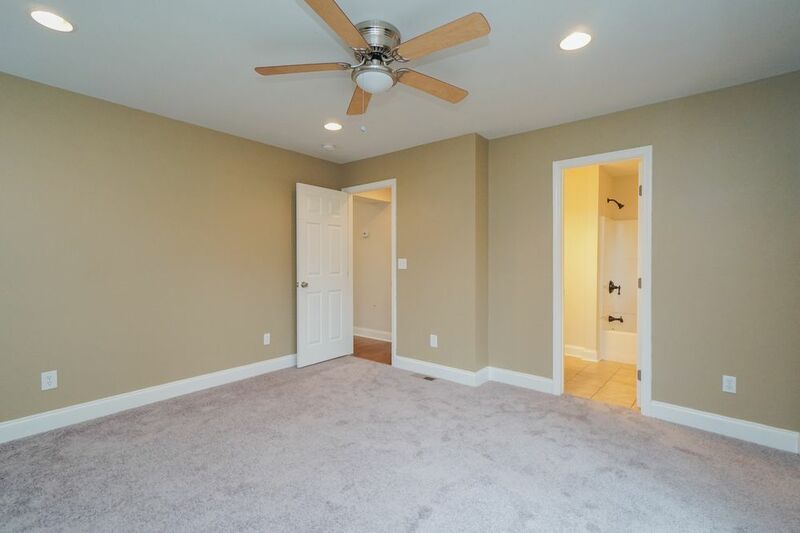 The master with private bath and walk in closet are located on the first floor, with 3 other bedrooms and a full bath upstairs. 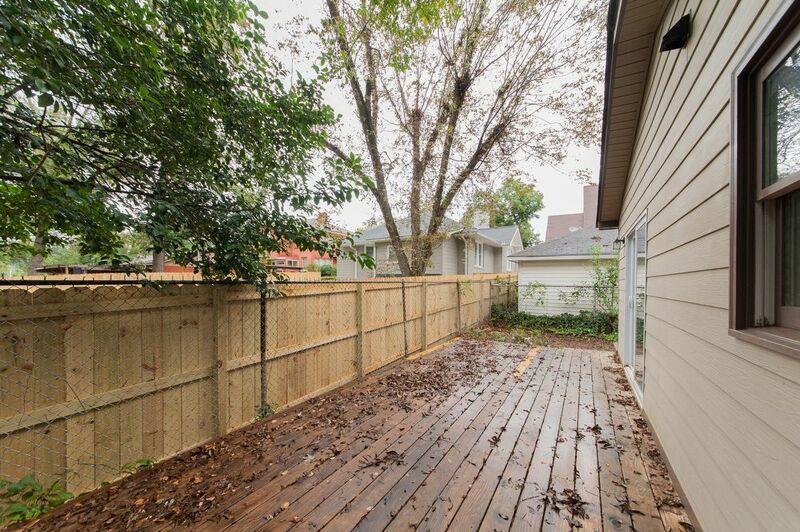 This home also has an open deck for entertaining! 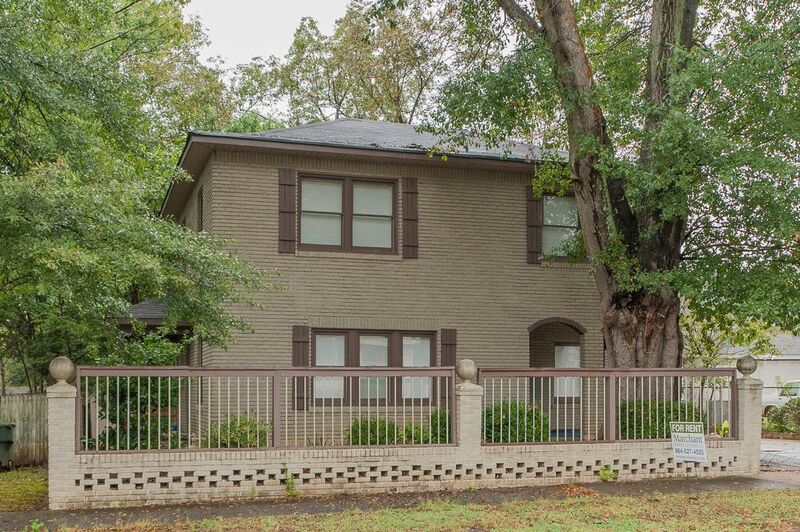 Located just off of Augusta Road, it is convenient to downtown, Flour field, Greenville Memorial, and walking distance to Augusta road shopping and dining! 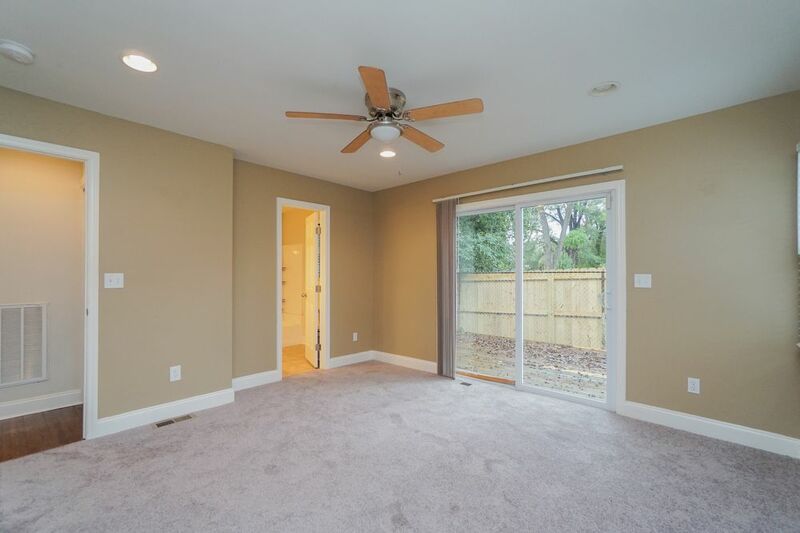 NONREFUNDABLE RESERVATION FEE / SECURITY DEPOSIT: Marchant Property Management, LLC requires a Non-Refundable Reservation Fee, which is equal to one months rent at the time of lease signing.